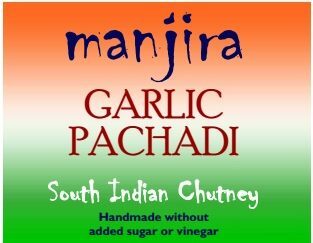 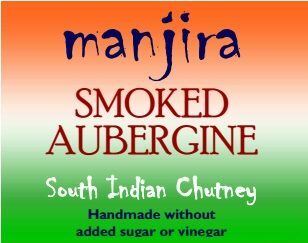 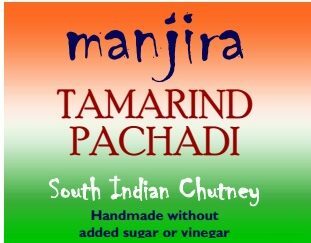 Based on our best selling Garlic Pachadi – but with an added kick from Scotch Bonnet Chilli. 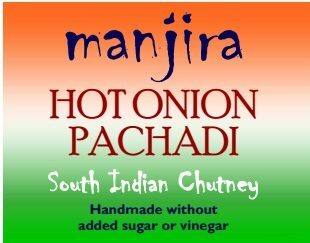 Hot – but not too hot! 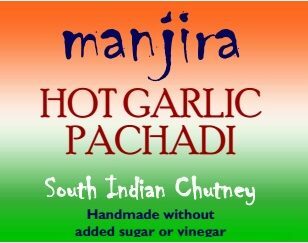 Garlic (20%) Coconut, Sunflower Oil, Coconut Milk, Coriander, Lemon Juice, Salt, Scotch Bonnet chillies.